Outdoor Area: Balcony 900 SQ.FT. 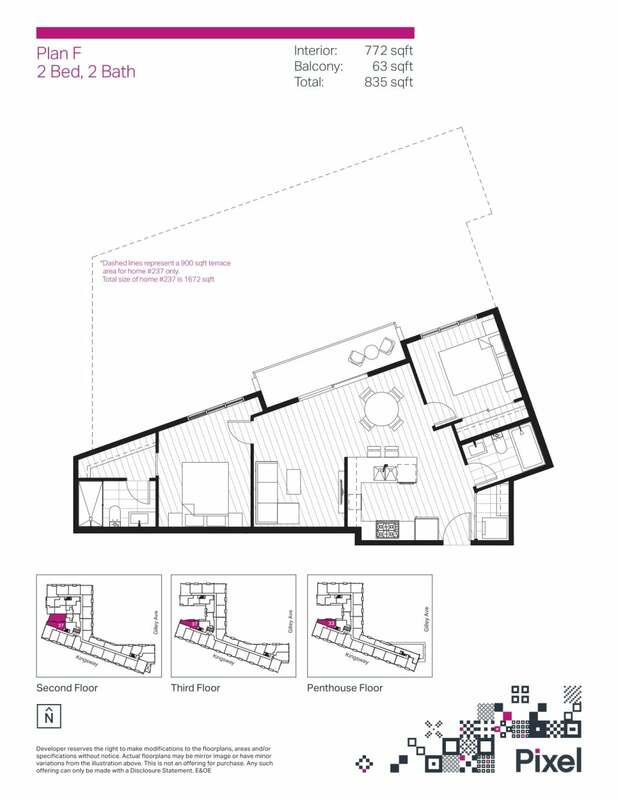 Total: 1,672 SQ.FT. 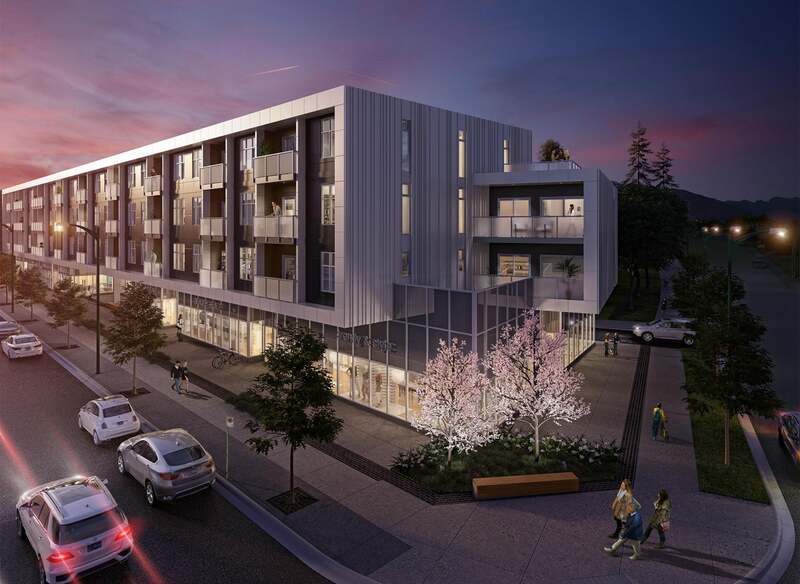 Come home to Pixel -- Perfectly positioned between Metrotown and Edmonds, Pixel is your opportunity to live, play and invest in a Burnaby condo that's part of a growing neighbourhood, quickly becoming the place to be in Burnaby. Amenities Your gym is just an elevator ride away. Pixel’s fully- equipped fitness room has a wide range of equipment and strength training machines. The building also offers a lounge available for anything from strata meeting to birthday parties. Please send me more information on Pixel Assignment Opportunity Of Luxury 2 Bedroom - 6283 Kingsway Burnaby, Burnaby South. Thank you.